Built in 2015 and finished to the highest of standards this home is not only luxurious and elegant but also energy efficient. 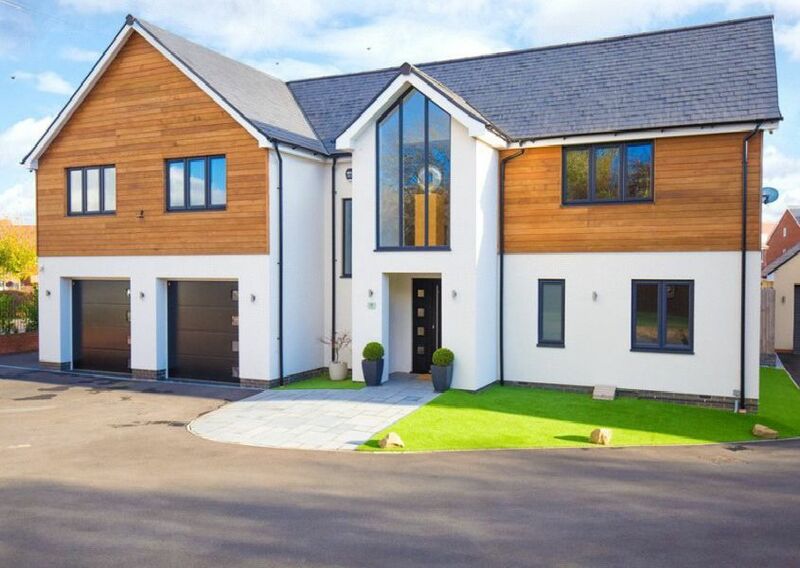 The property is located in Marston Moretaine, Bedfordshire, and is available through Michael Graham Estate Agents for £895,000. Visit https://michaelgraham.co.uk/property/rps_mig-BED180726 for more.